Laura and Stephen are the sweetest couple. 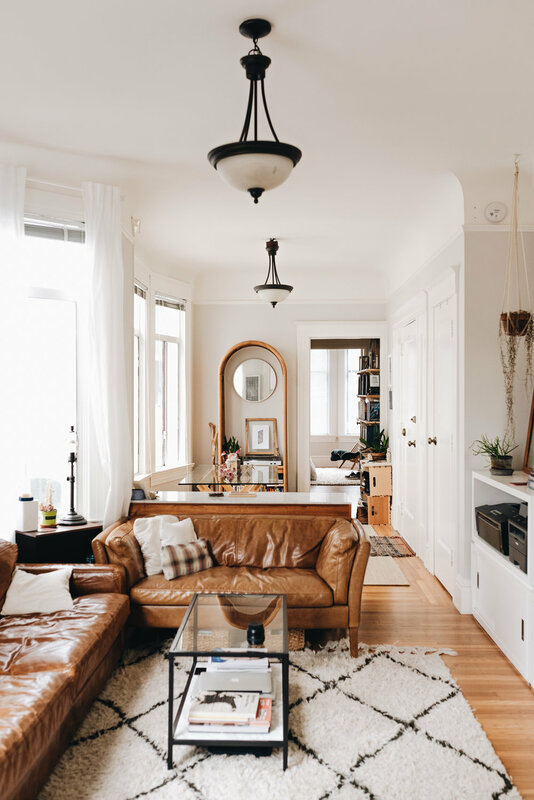 I loved having the opportunity to hang out with them in their gorgeous sun-soaked apartment in San Francisco's Nob Hill neighborhood. 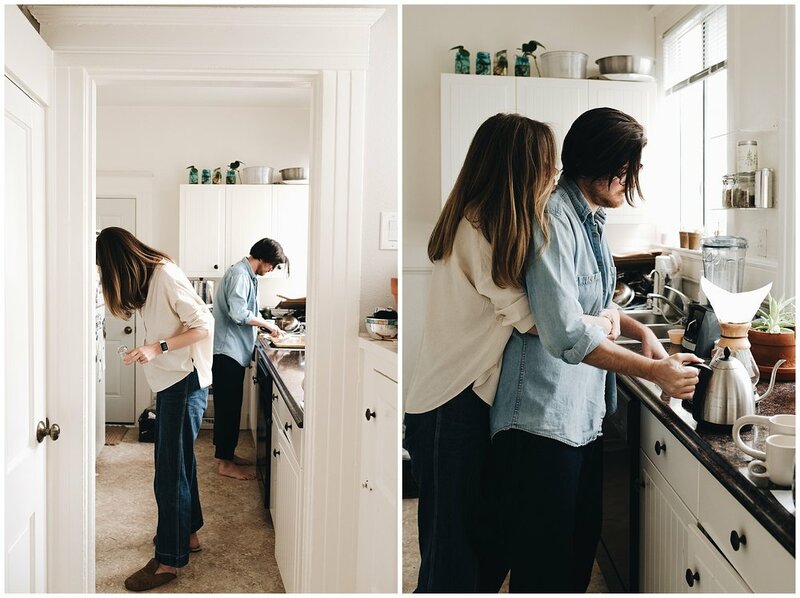 We sat and talked and I captured them in their natural environment, doing the things they love to do -- make coffee and spend time together. Scroll below to see my favorites from this at-home session!